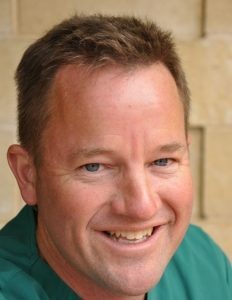 Brian is a USA trained Emergency Physician who has called Tasmania home for over a decade. He has been Chair of the Tasmania Faculty of ACEM during this time and has organized numerous conferences, workshops and educational events. He has special interests in point-of-care ultrasound, medical education, administration, research methodology and critical appraisal of the literature. He absolutely relishes Cradle Mountain and hopes that participants get the opportunity to enjoy this wonderful place. 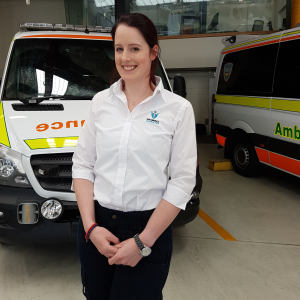 Bess completed the Bachelor of Paramedic Practice at the University of Tasmania in 2015 and currently works as a paramedic with Ambulance Tasmania. Bess has been an active member of Paramedics Australasia for a number of years, and is the current Chair of the Paramedics Australasia Tasmanian Chapter. Bess is an active advocate of continuing professional development, ensuring the availability of opportunities for all paramedics to enable continued excellence in caring for our patients through Paramedics Australasia activities. Bess looks forward to meeting everyone at Cradle Mountain and hopefully seeing some snow! Ryan is an experienced paramedic having worked in both metropolitan and rural NSW before moving to Tasmania in 2015. He completed NSW Ambulance’s Diploma of paramedicine before undertaking bachelor degrees in both clinical practice (paramedic) and nursing. 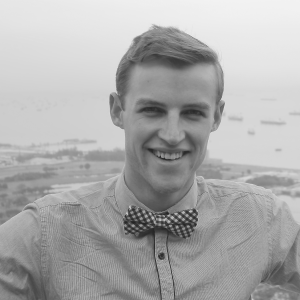 Ryan was awarded First Class Honours in his Bachelor of Health Science for his project ‘Rapid-MI-Tas’, benchmarking time to treatment in STEMI in Southern Tasmania in 2017. Throughout his career Ryan has developed a passion for health policy and research that supports cooperation between, and integration of, ambulance services and the broader health system. Michael is a positivity activist with a short attention span. He currently works at the Royal Hobart Hospital as an Emergency Nurse Practitioner. Over the years he has worked in a variety of roles and been involved in many educational events, workshops, conferences. 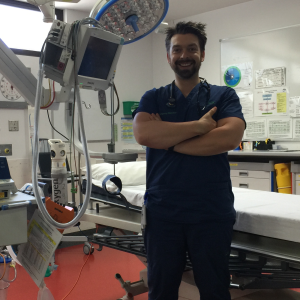 He enjoys mentoring new staff both locally and through Flinders University in their postgraduate Emergency program. Over the years he has had many areas of interest including inspirational leadership, non mandatory/mandatory training and working on the work/work balance. Cradle is an amazing place full of wonder I hope you see it all.